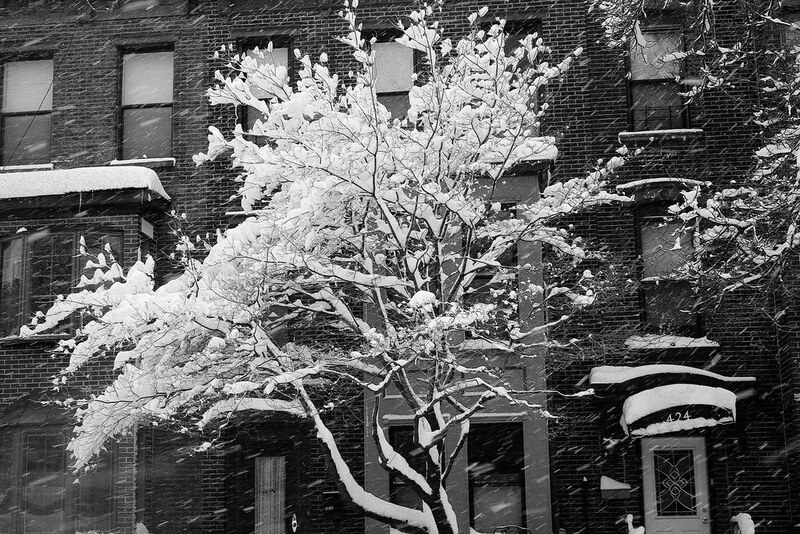 It’s snowing and not even a mouse is stirring in the streets. 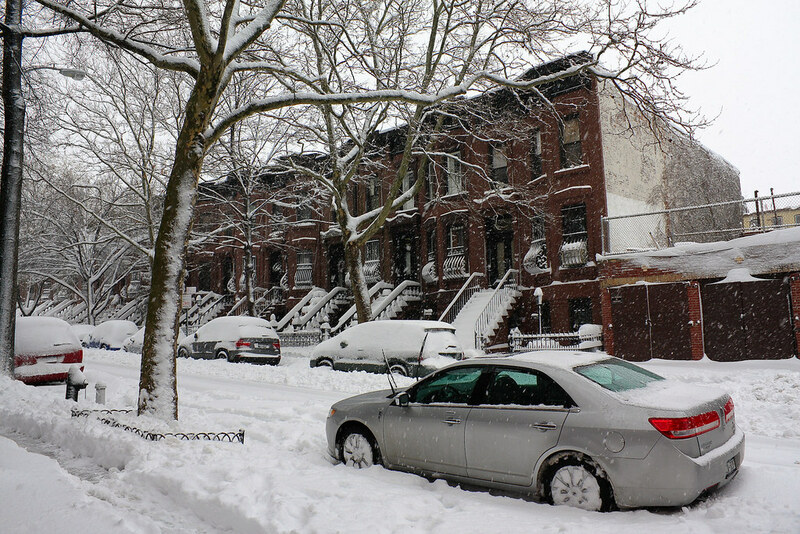 Since I have lived in New York, this is the first time I have seen so much snow. Is it global warming or just a random weird weather event? Regardless of what it is, it is very pleasant and you have to admit, the streets are a lot cleaner. 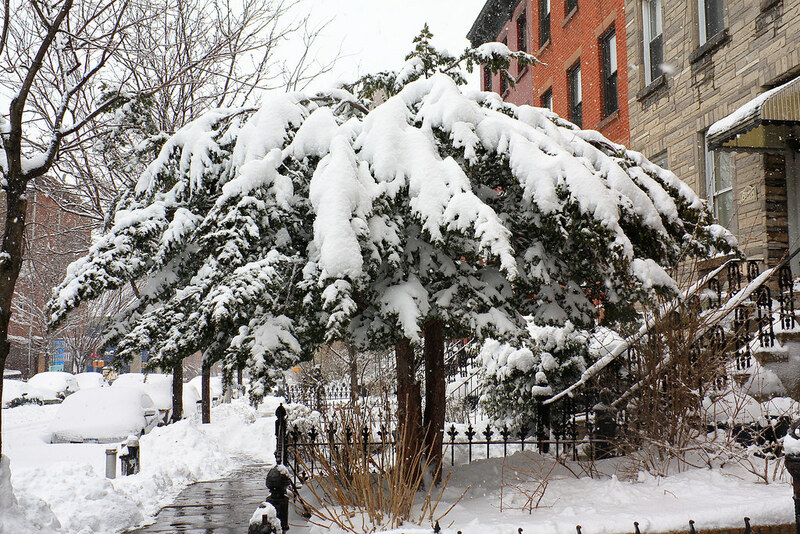 Here are a few photos that will give you an idea of what is happening in New York City. 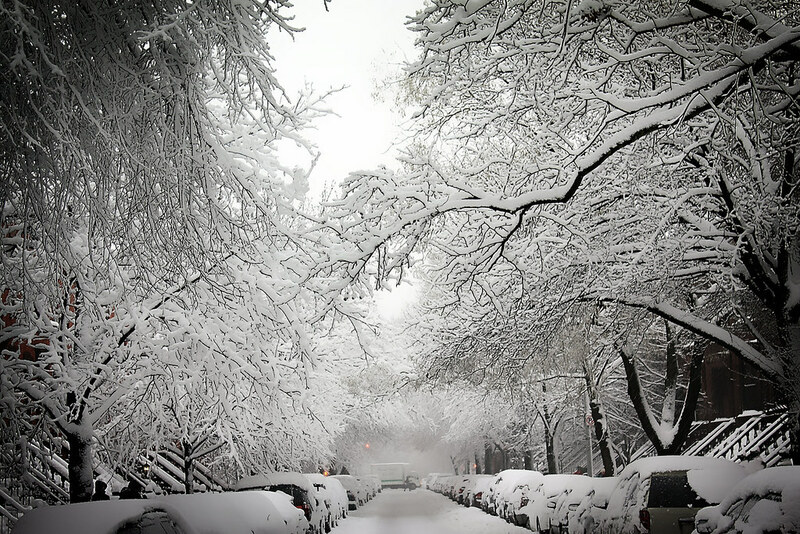 Stay in and if you go out – stay warm. 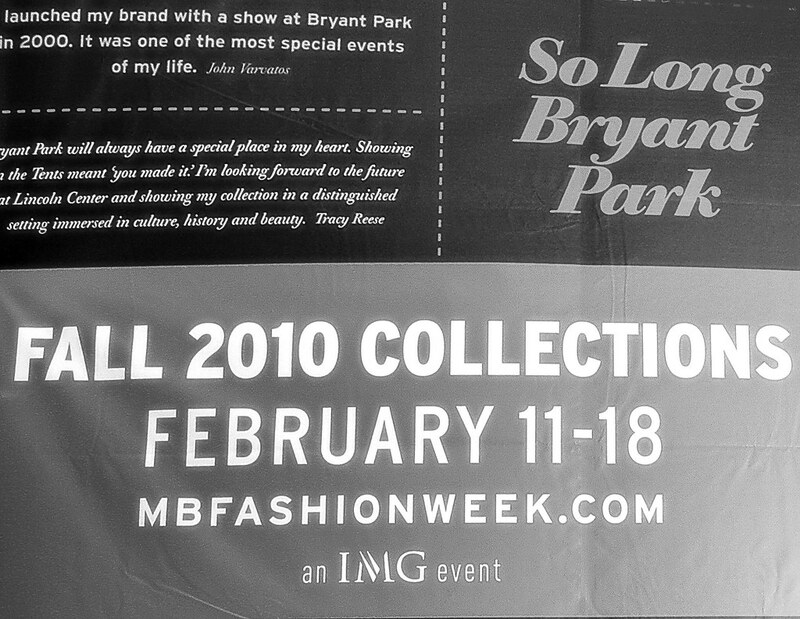 As you all know this was the last year for Fashion week to be held in Bryant Park. I will miss walking over there from my job and seeing well dressed people and the celebs. 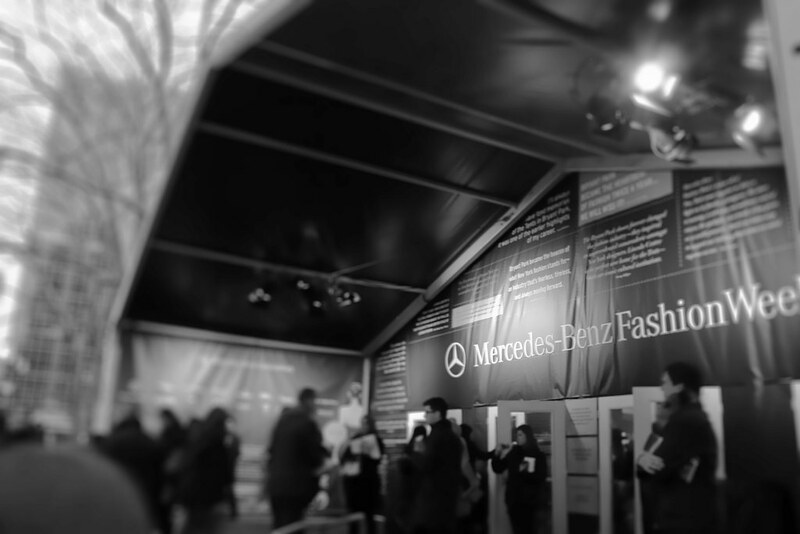 With these pictures I say, farewell to Fashion Week in Bryant Park… Fashion Week will never be the same. If you have a story about Fashion Week in Bryant Park NYC, then please share it in the comment section.